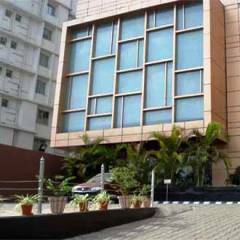 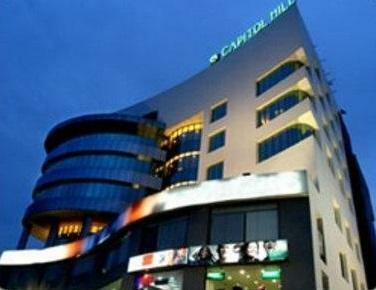 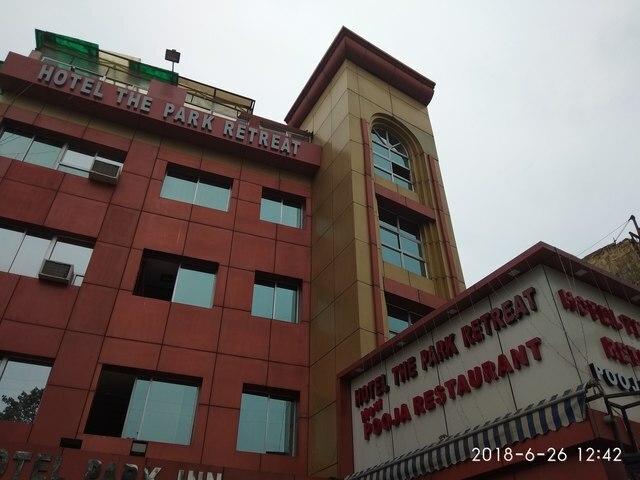 Hotel Park Inn, Ranchi is primarily a business hotel offering the best of personalized services to corporates visiting this commercial city. 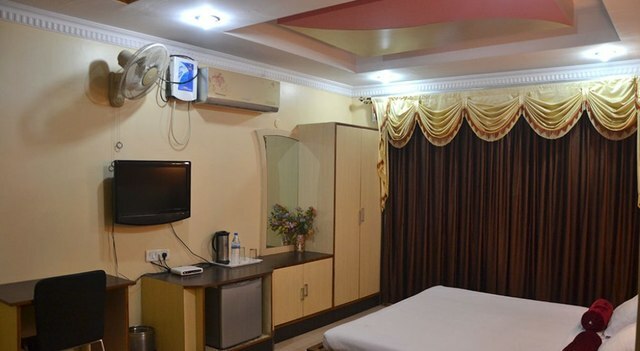 The well-appointed rooms and the pocket-friendly rates makes it ideal for frequent travellers who are looking for economical options. 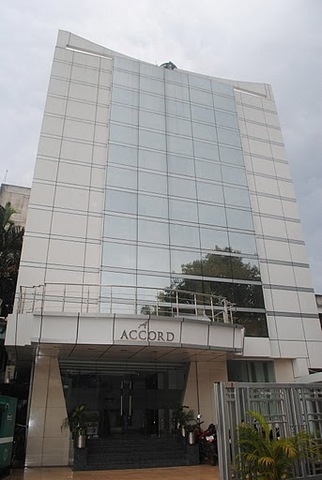 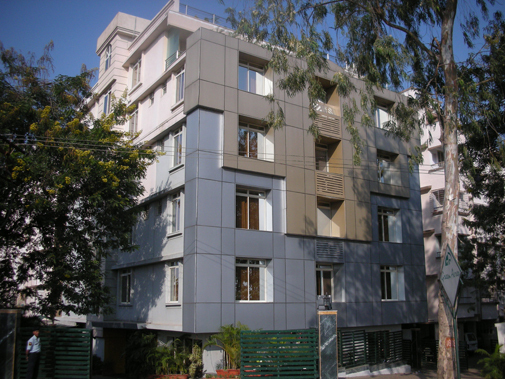 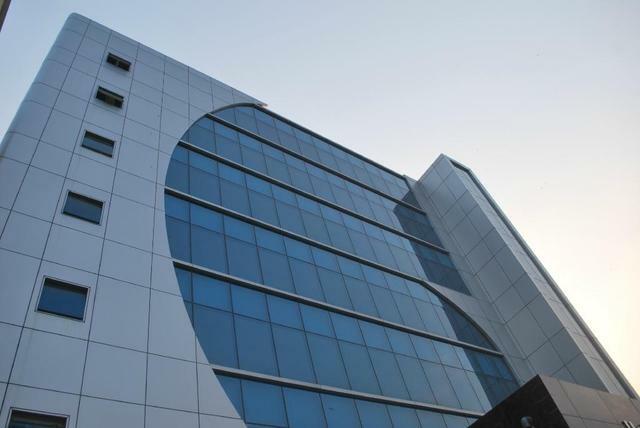 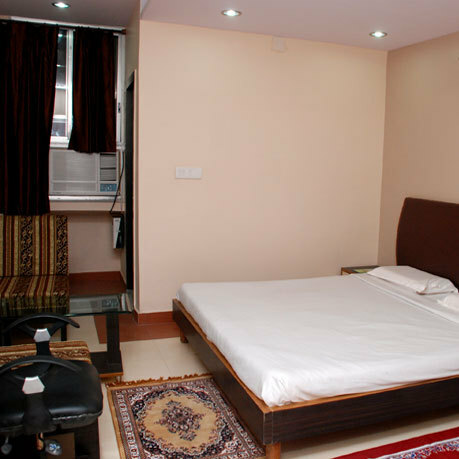 Its proximity to railway station and city centre just adds to the appeal. 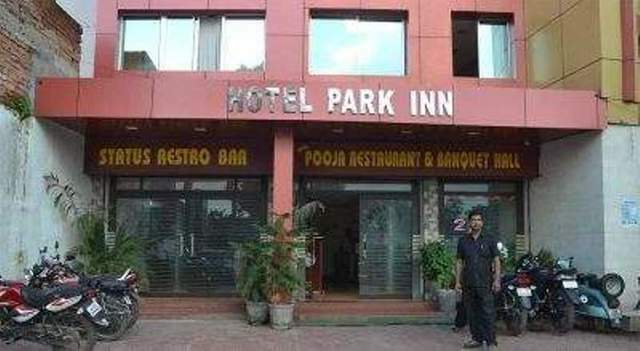 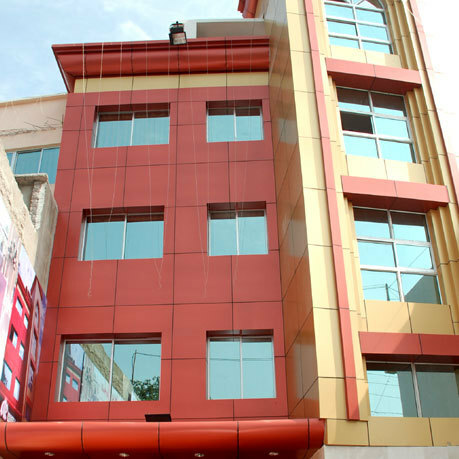 Hotel Park Inn is located on the Hatia station road. 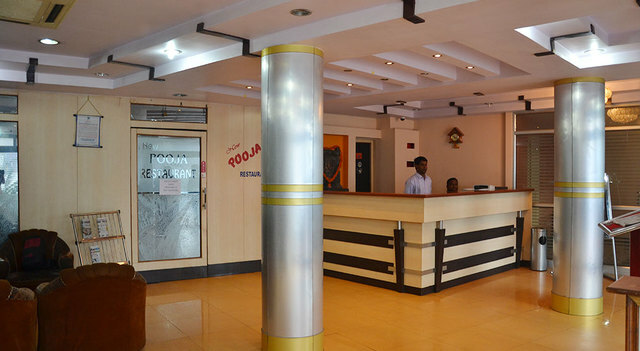 Jagannath temple (Approx. 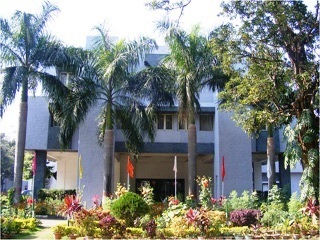 5km) and Ranchi lake (Approx. 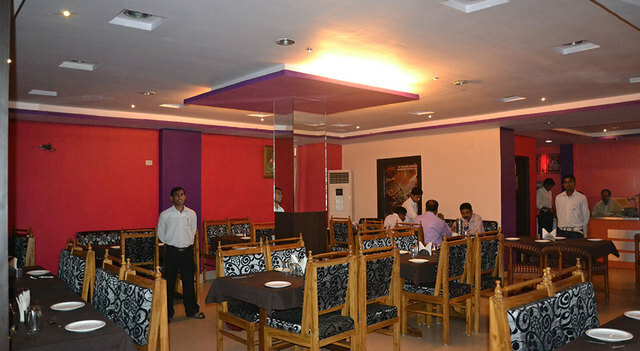 8km) are some of the hotspots in its vicinity. 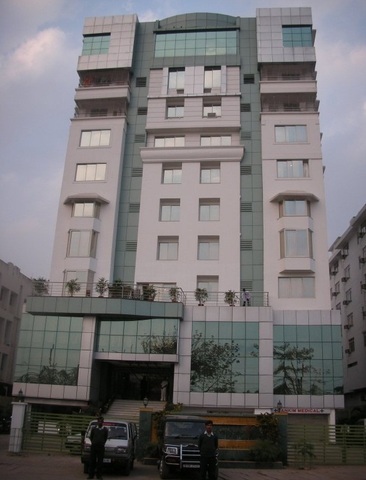 The beautiful and calming Ranchi lake is situated in the middle of the city where tourists can enjoy long boat rides. 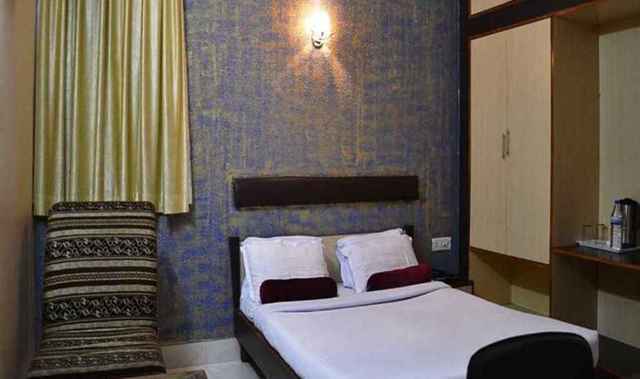 Jonha Falls, Tagore Hill, Ram Rekha Dham are some other interesting tourist spots worth exploring. 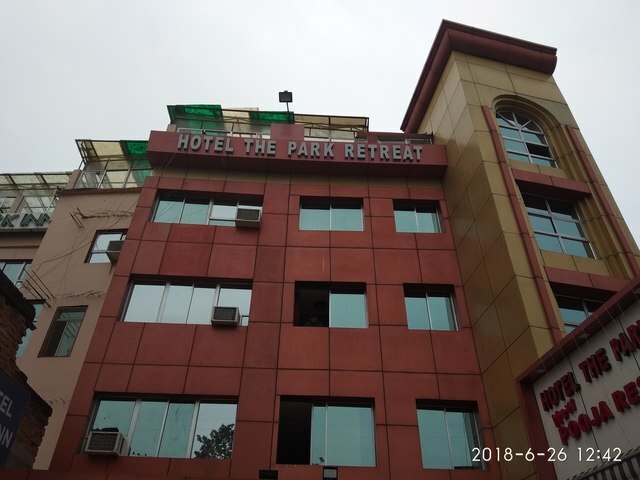 Hotel Park Inn offers convenience with an array of facilities like internet, 24-hour front desk, 24-hour room service, parking, travel desk, 24-hour security, laundry, valet services, doctor-on-call and Wi-Fi connectivity. 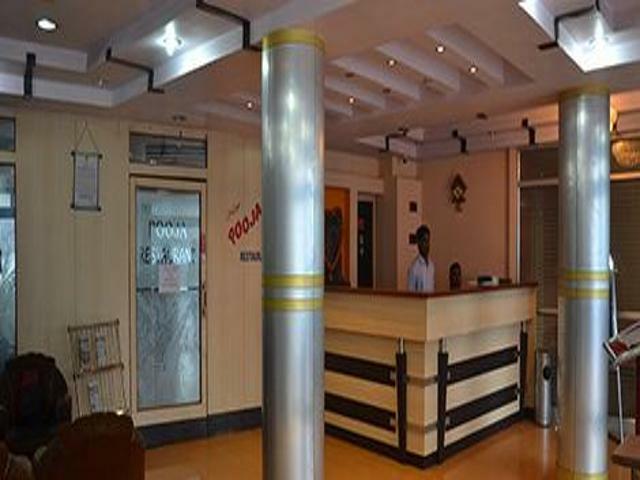 Taxi services, railway station and airport transfer and sightseeing services ease commuting and ensure guests explore the city to the fullest. 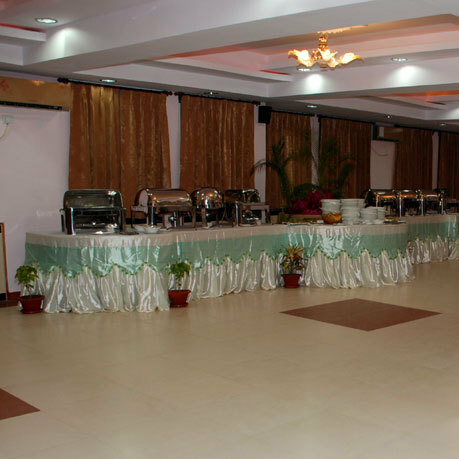 The business centre, conference facilities take care of guests business needs while the banqueting ensure hassle-free events. 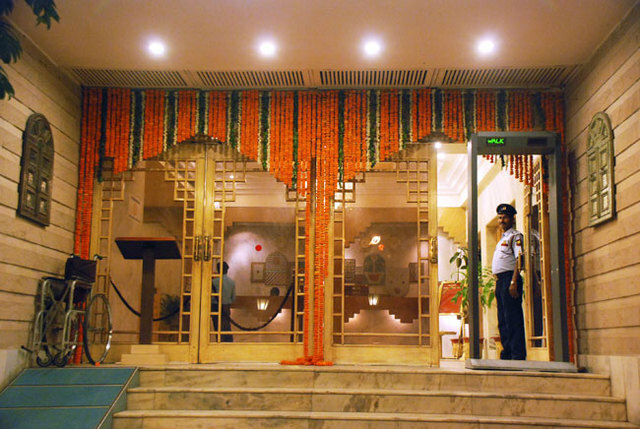 The hotel also has a flower shop. 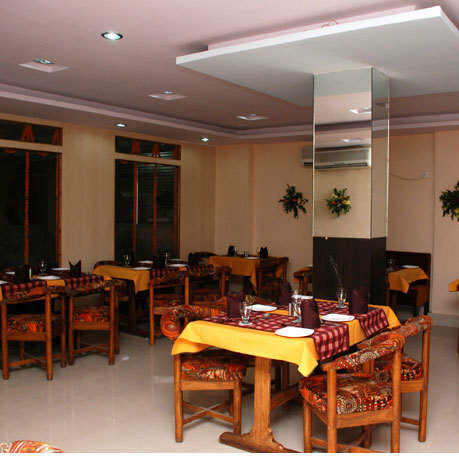 Guests can enjoy culinary delights served at the in-house restaurant while the bar is perfect to enjoy some relaxed moments. 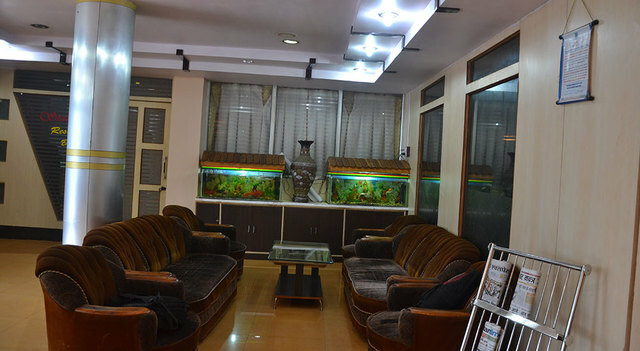 The hotel also has a coffee-shop. 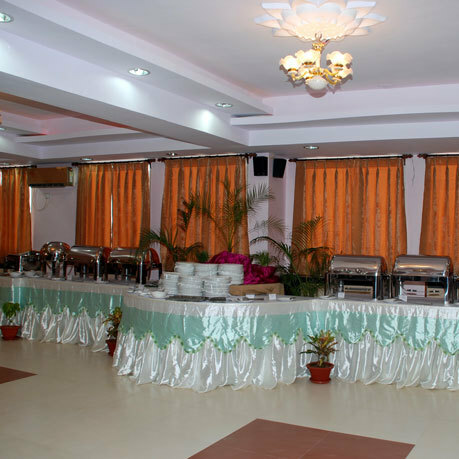 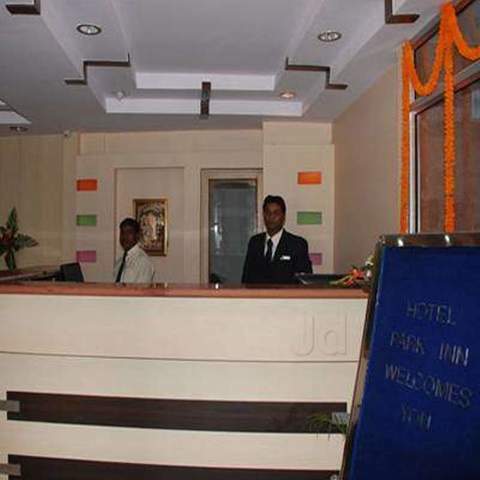 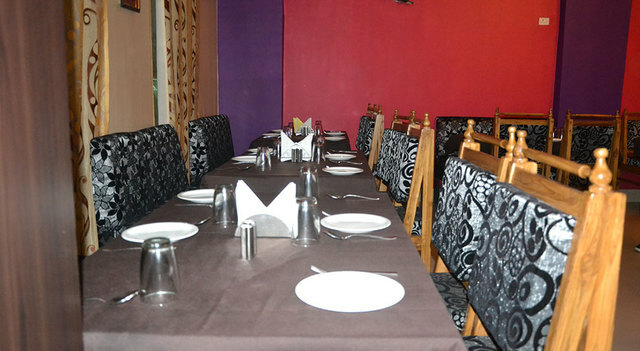 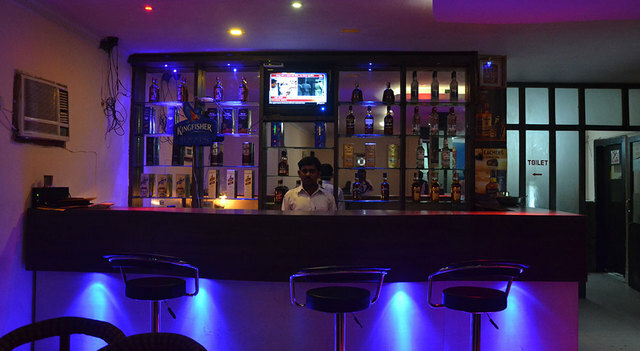 Hotel Park Inn, Ranchi provides different types of rooms with different facilities. 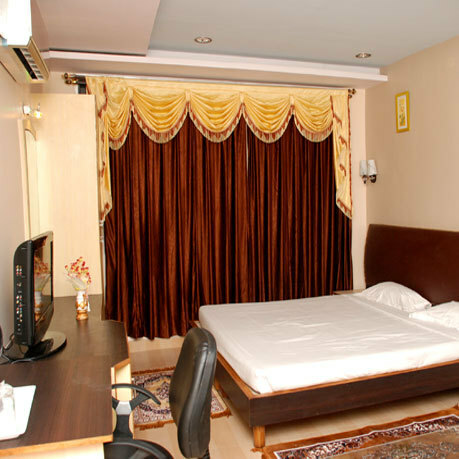 Room options include standard, executive, and premium. 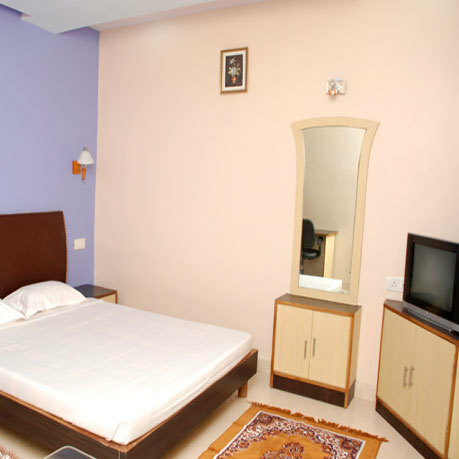 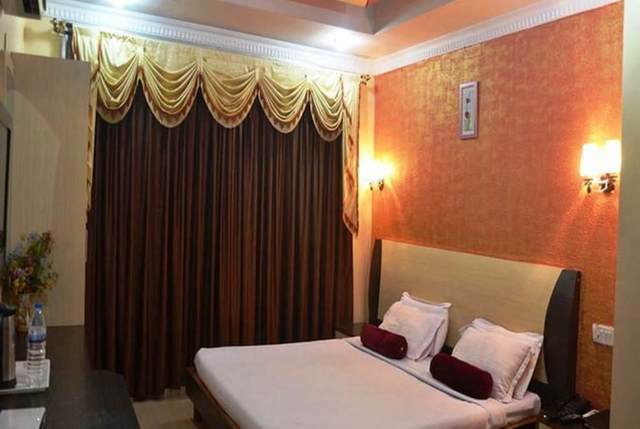 The hotel offers room facilities like air conditioning, colour television, telephone and internet access.